Quality. Innovation. Convenience. Designer Face Frames make it easy to have classy, designer-inspired looks that set your cabinetry apart from the rest. 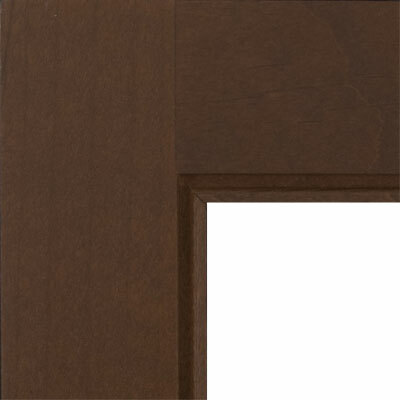 The 1/8" Half Bead (FE-4) frame combines traditional and modern frame beading by rounding one half of the bead but squaring off the edge of the bead that lines up with cabinet doors and drawer fronts. The 1/8" bead downplays the bead size compared to the larger 1/4" Half Bead (FE-5) frame.